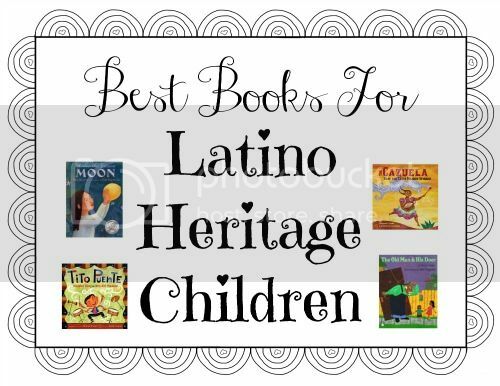 September 15 to October 15 is National Hispanic Heritage Month and my travels across the interwebs this week has turn up soooo many amazing links, posts and resources for parents, teachers and young readers. Enjoy! Don’t forget our ginormous Back to School Library Book Bundle Giveaway!